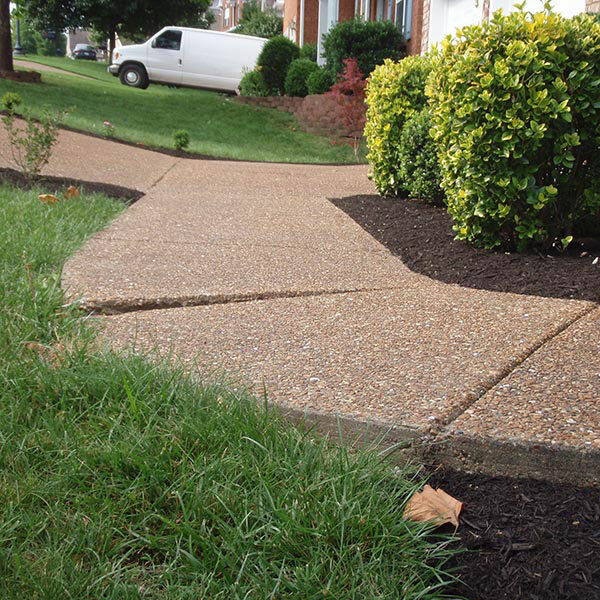 This is a great example of a common issue with sidewalks where a concrete slab sinks causing a trip hazard. 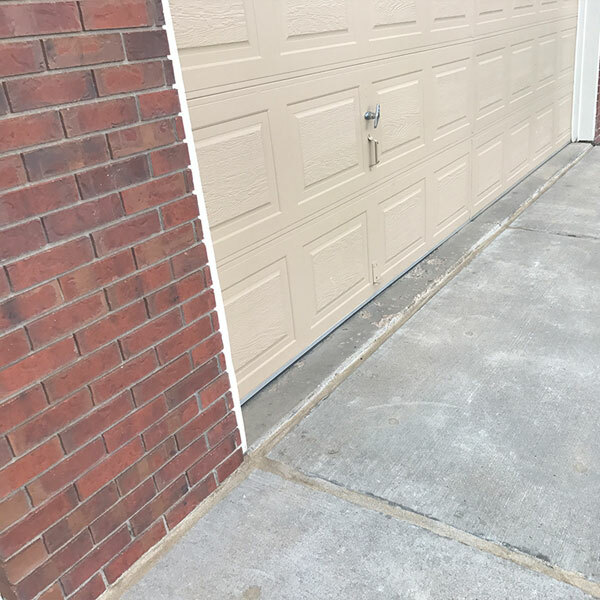 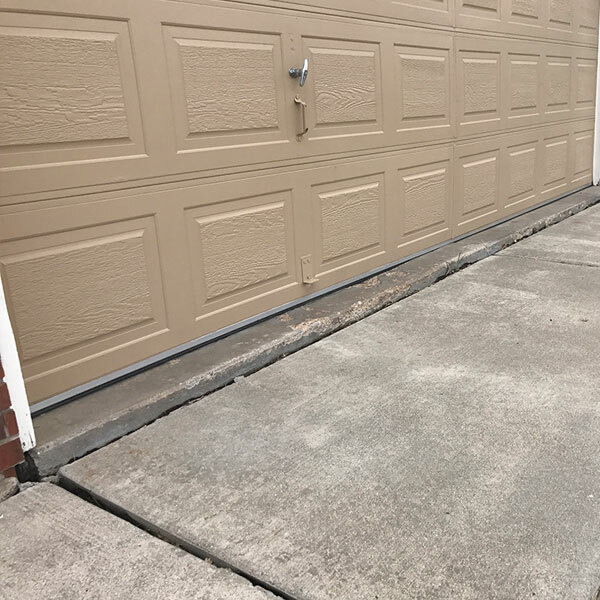 Our concrete leveling process, can bring the sunken slab back up, aligning it with the slab next to it, eliminating the trip hazard, and increasing the beauty of the walkway at the same time. 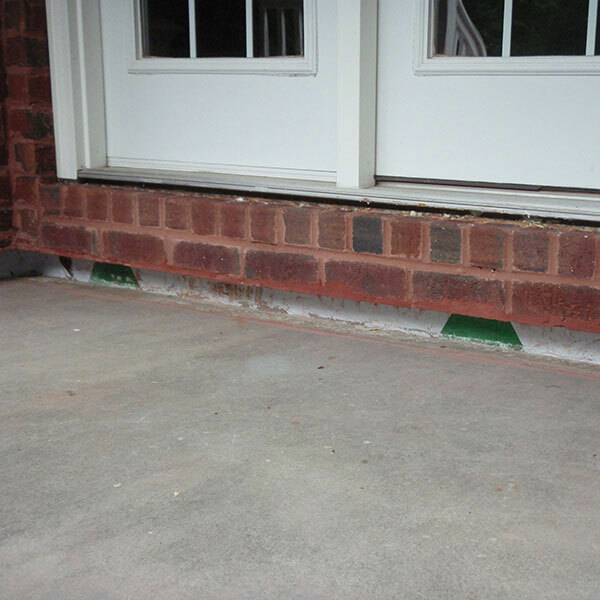 Concrete porch was sunken and unlevel, causing a trip hazard and water issues in the customer's basement. 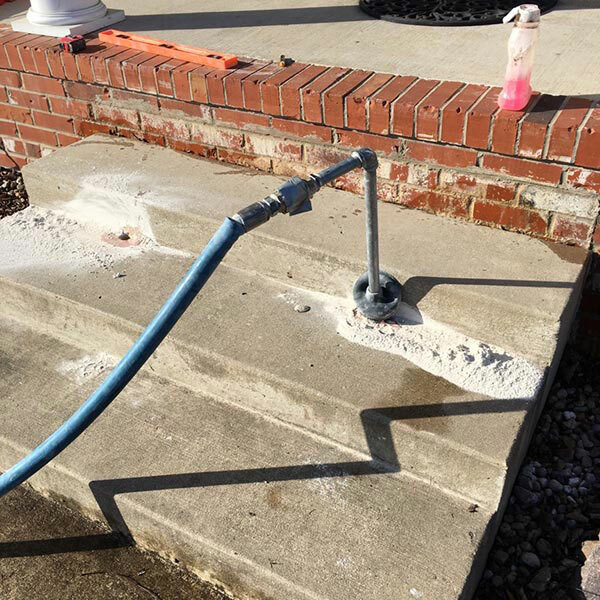 A-1 Concrete Porch Leveling: We lifted the uneven concrete, resulting in a safe, beautiful concrete porch while at the same time creating proper drainage away from the house. 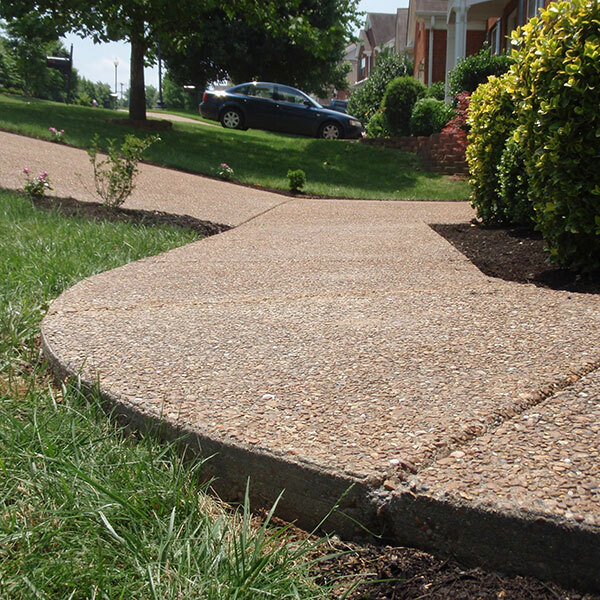 Steps, even many steps high, can oftentimes be leveled instead of replaced. 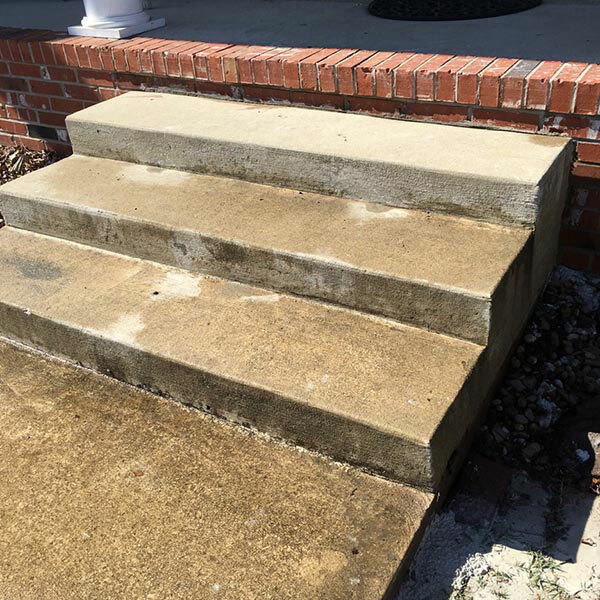 Concrete Steps, dropping even a half inch can cause people to stumble, and it may seem the only option is tearing it out. 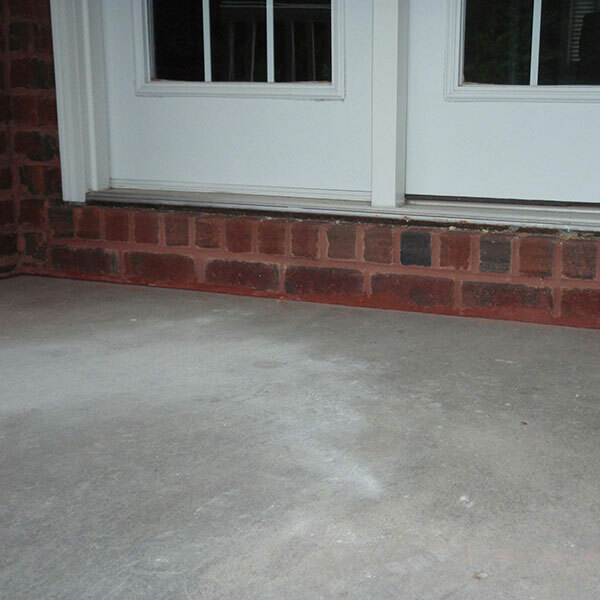 But as seen here, even a drop of several inches, can be brought back into place with our patented equipment. 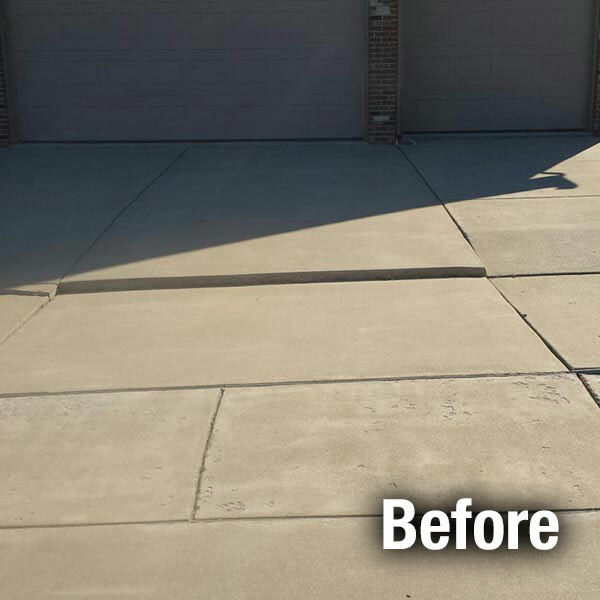 The end results can be amazing, and save you hundreds of dollars over the cost of tearing the steps out and replacing them.